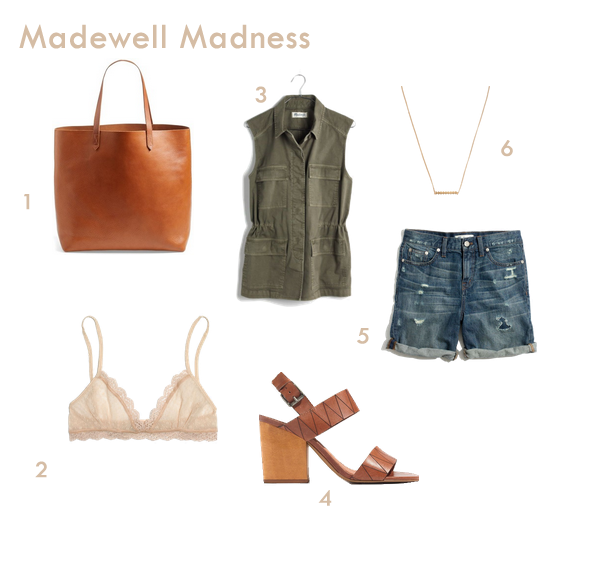 Madewell is one of the my favorite brands. That casual laid back look they have is definitely my style. Looking stylish without doing too much. We definitely have those days right? Also these are quality pieces that will last you for a long time. These are just a few items I've been eyeing from the website. Free shipping on all orders and they're doing free monogram on a few selected items!